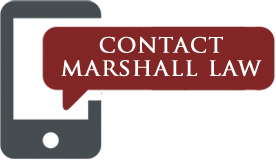 At Marshall Law, we have years of experience representing a variety of clients with a wide range of family law concerns. We offer knowledgeable and accurate legal advice while developing personal relationships with our clients. We appreciate that you are facing a stressful situation and hope to alleviate your worries as much as possible. Our attorney can take an in-depth look at your issue and help guide you through the necessary legal process. Our firm’s emphasis is on the person. We offer a confidential initial consultation, where you meet with our attorney, not a secretary or paralegal. 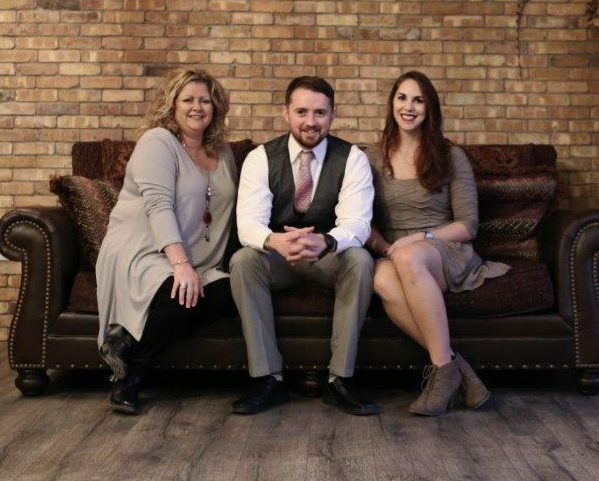 We understand that every family law situation is different and often complex. We are dedicated to developing strong relationships with our clients as a crucial component to the pursuit of a more peaceful future. 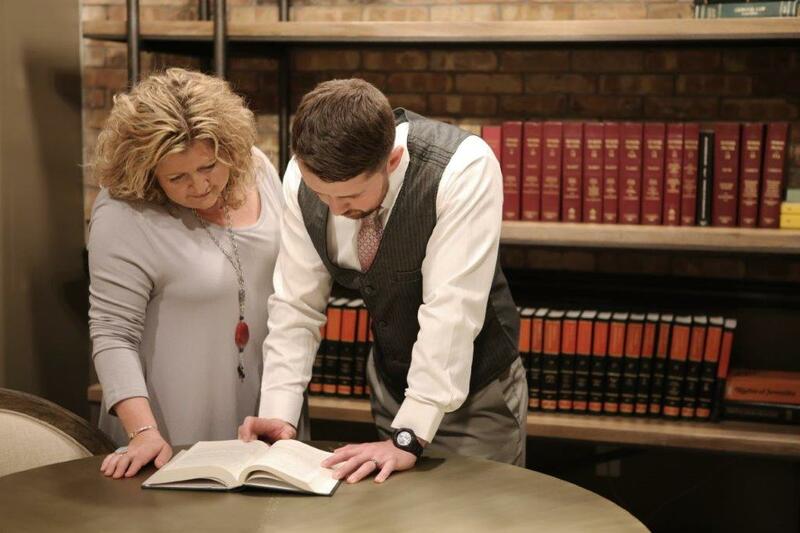 If you would like to discuss your case with our attorney, contact us today at 731-924-4040 to schedule your initial consultation. We are located 220 N Poplar Street in Paris, Tennessee. Our normal office hours are 8:30 am to 4:30 pm (closed 12-1 pm for lunch). We look forward to assisting you with your personal legal needs. Every client matters to us. We realize the extremely high level of stress and complex emotions that are involved with legal proceedings and will work diligently to prioritize your best interests.